When anyone thinks about fast food restaurants, the first thing that comes to mind is that they are unhealthy. Fast food is meant to be a convenient option for people on the go, and those who don’t have time to cook. While a lot of people will assume most of the choices are high in calories, the truth will actually shock you. Surprisingly, there are actually some menus items at fast food restaurants that are actually healthy and good for you. 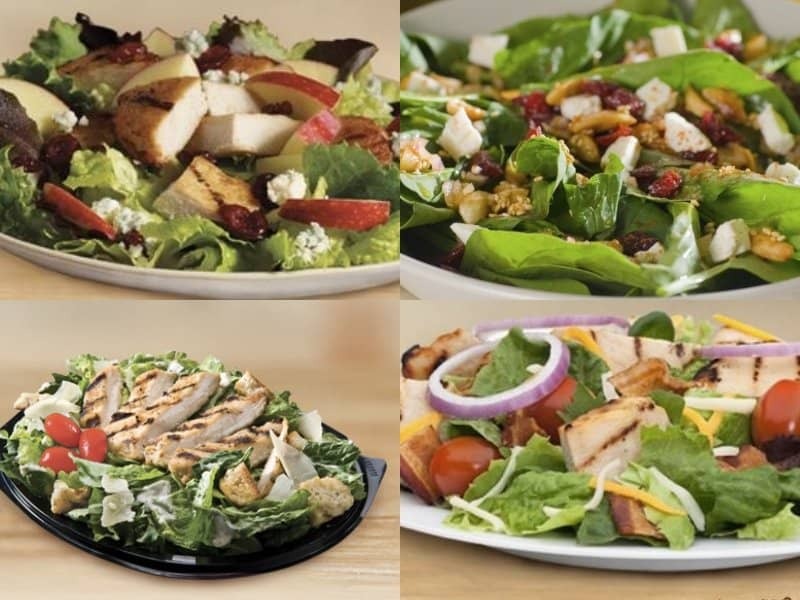 Let’s take a look at some of these healthy fast food items. The average adult should consume 8,700 kilojoules, or 2080 calories. A quick tip to get a rough idea of how many calories are in a food item is to divide it by four (there are 4.184 kJ per calorie). 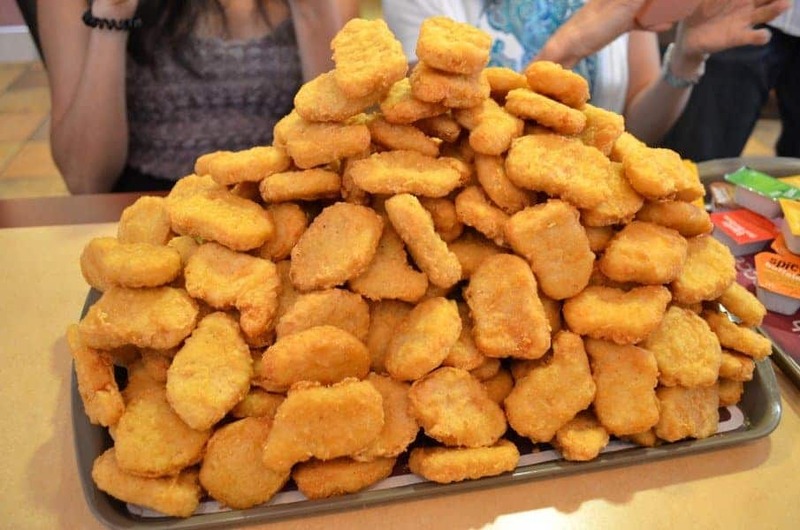 McDonald’s popular 6 piece chicken McNuggets paired with one of their honey mustard has about 340 calories. 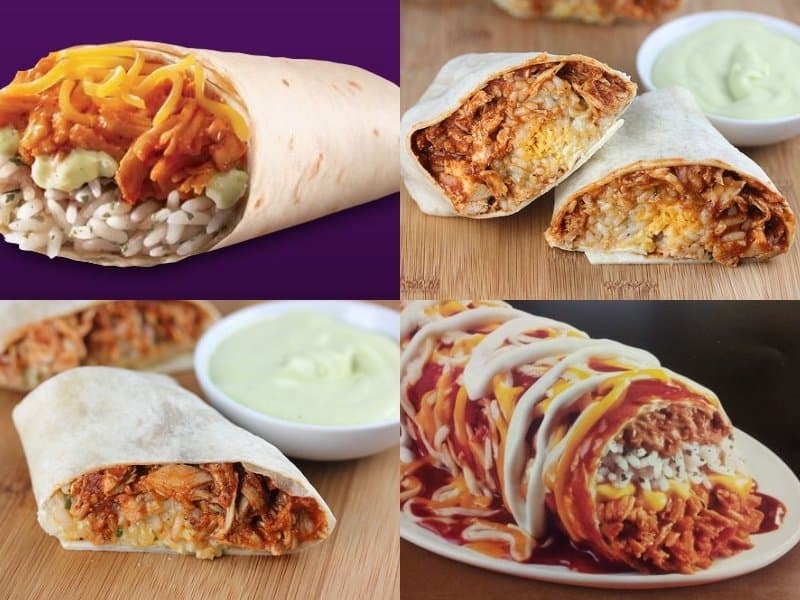 Taco Bell’s Shredded Chicken Burrito is a soft tortilla filled with shredded chicken, cheddar cheese, Latin rice, and avocado ranch dressing. It has about 400 calories. 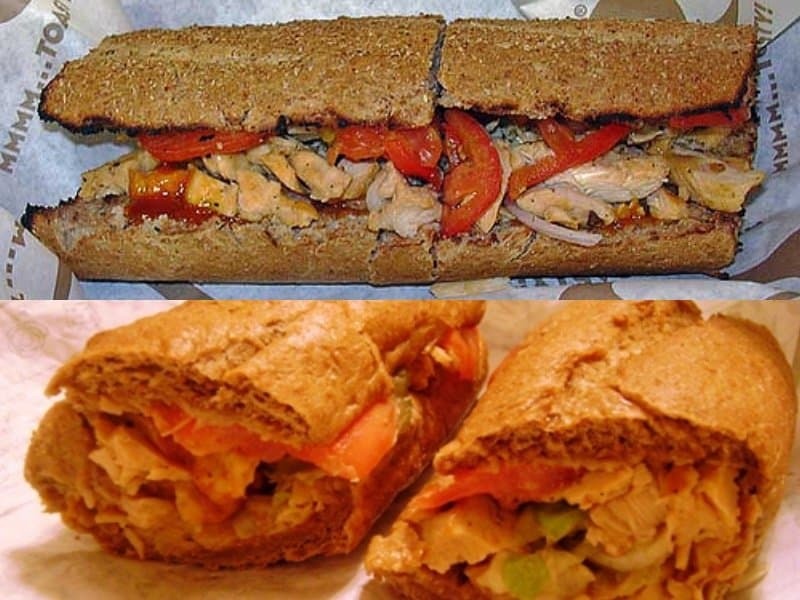 Quiznos Small Honey Bourbon Chicken Sub features an oven-roasted Bourbon Chicken, with tomatoes, lettuce, red onions, and their signature honey bourbon mustard and zesty grilled sauce on your choice of bread. The sandwich is less than 500 calories. 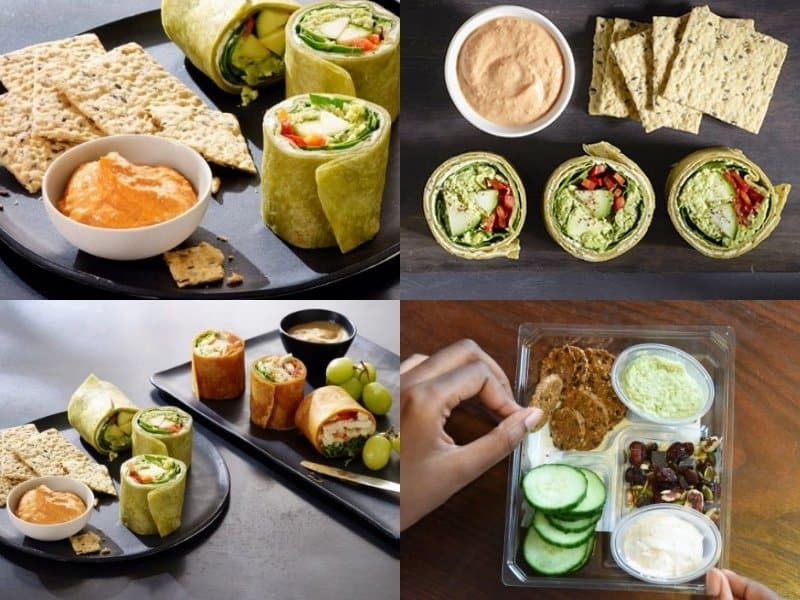 Starbucks offers a vegetarian edamame hummus wrap filled with sweet bell peppers, spinach, zucchini and garlic-herb cheese all on a spinach tortilla. It’s topped with roasted tomato sauce and sesame-flax crackers and is only 490 calories. Burger King offers a Chicken BLT Garden Fresh Salad consisting off iceberg lettuce, ripe red tomatoes, a shredded cheese medley, grilled or fried chicken and topped with crispy bacon. This salad is only contains approximately 440 calories. 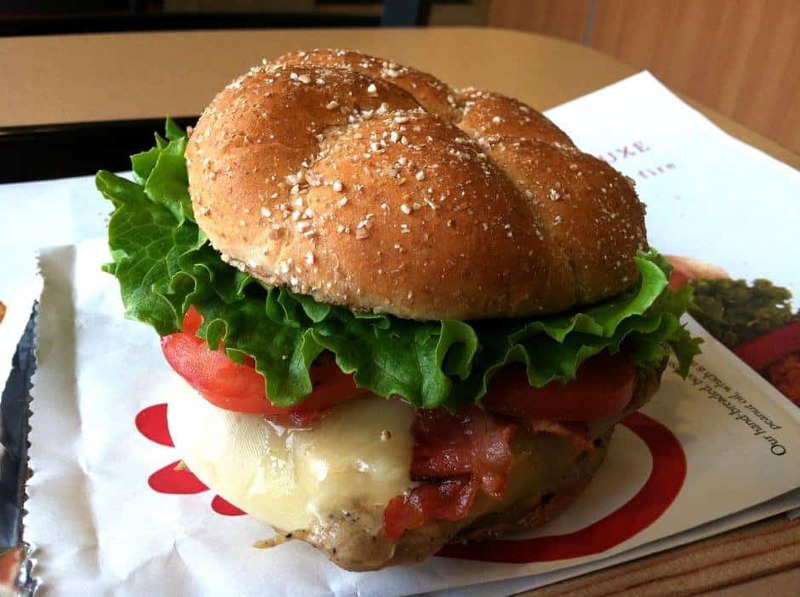 The Chick-fil-A grilled chicken sandwich is a boneless chicken breast that’s been marinated with a blend of special seasonings. It’s served on a toasted multigrain bun and topped with tomato and green leaf lettuce. The sandwich only contains 320 calories. 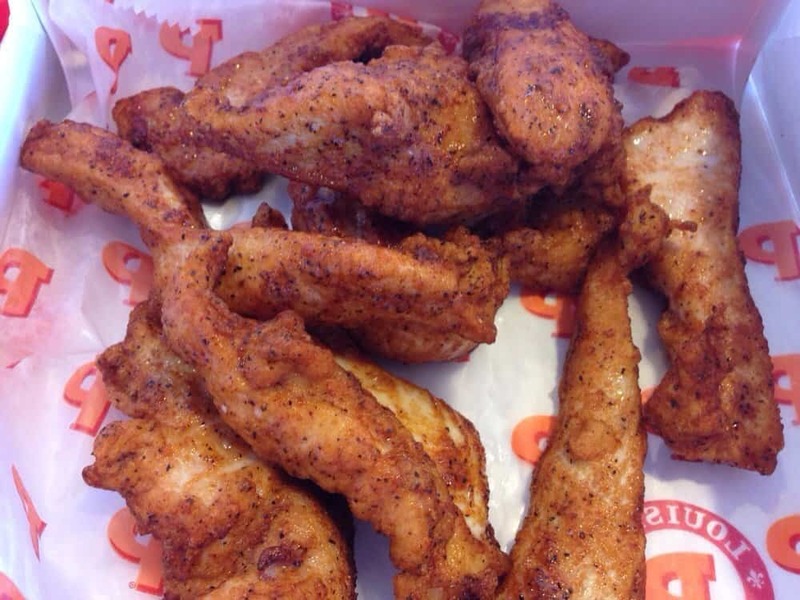 Popeye’s Blackened Tenders are made out of fresh chicken breast. The blackened tenders contain only 170 calories and 2 grams of fat. Subway’s Chopped Chicken Salad is perfect for those trying to stay away from carbs. 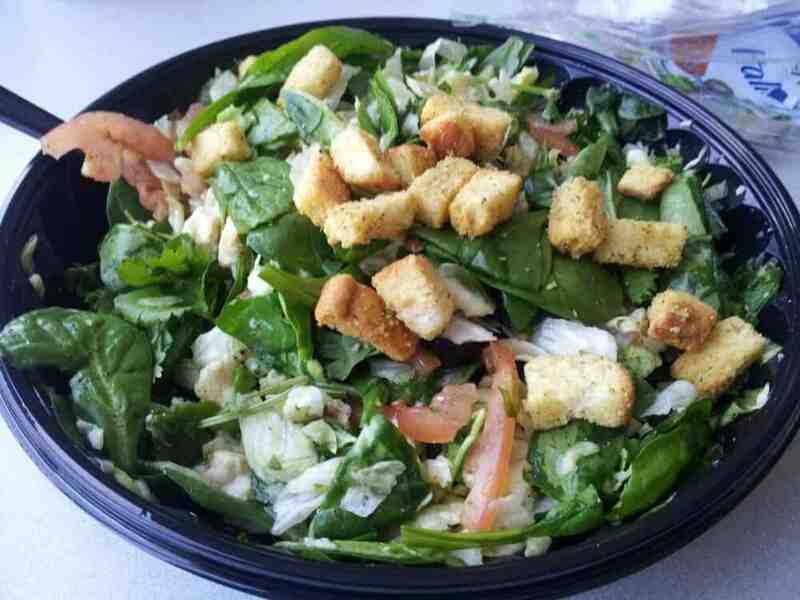 The salad is filled with an assortment of veggies, lean meat and only 220 calories. 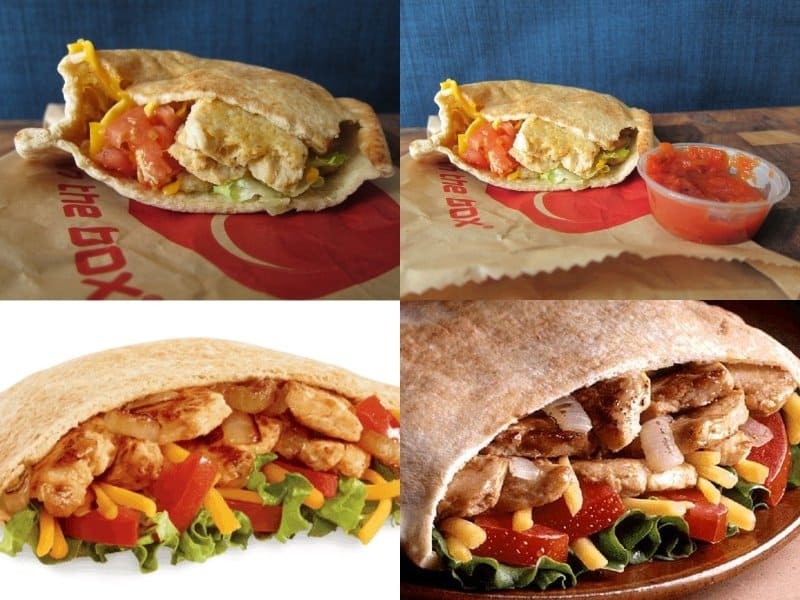 Jack In The Box’s Chicken Fajita Pita is loaded with grilled chicken and vegetables and is only 350 calories. 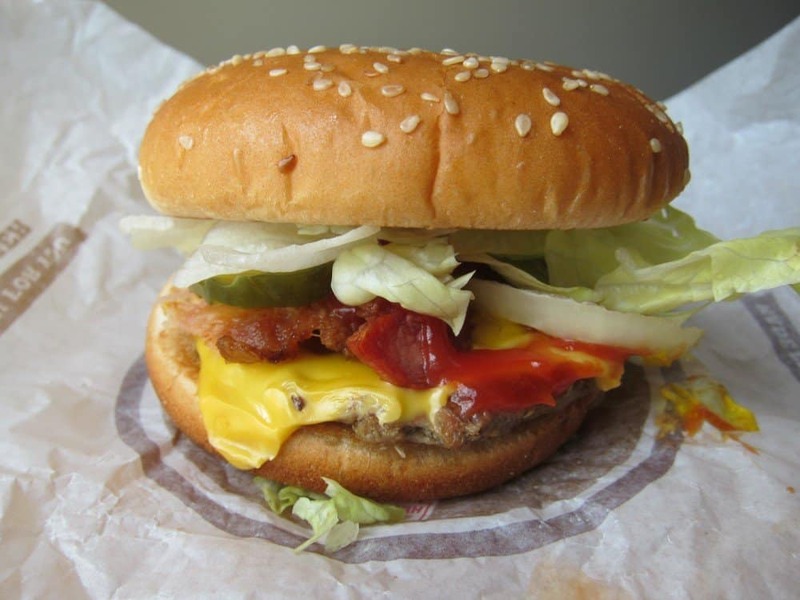 Yes, a cheeseburger from a fast food restaurant can actually be a low calorie meal. Burger King’s cheeseburgers have about 270 calories.